This holiday weekend Democratic Vice President nominee, Joe Biden, denied rumours that he’s had a 66 year love affair with himself. 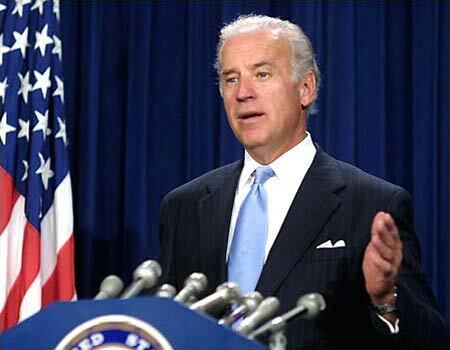 "It's something I considered" - Biden, about rumored affair with himself. < Previous Obama and Palin phone call: transcript revealed! Next > Bob Woodward Publishes Sarah Palin book – Exclusive Interview here! Kind of.